What if every day could be magical? Find out how in this simple and fun exploration of possibilities. Magic is about the fun of having the things you desire. The real magic is the ability to have the joy thats possible, the joy that can be created, the joy that life can be, says Dr. Dain Heer. 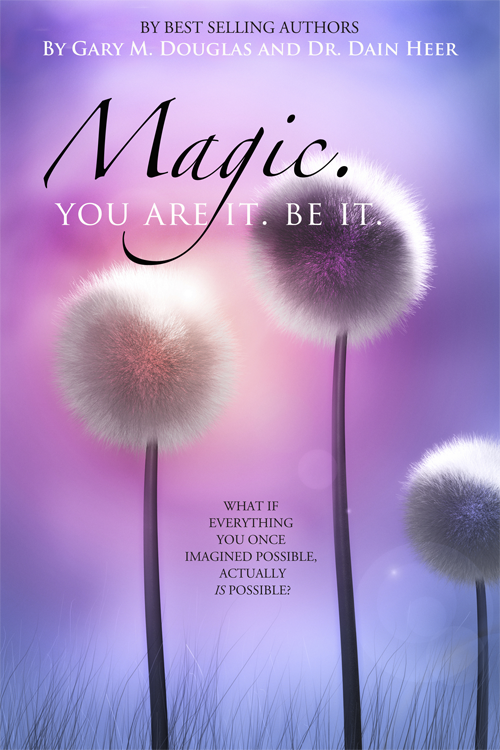 In this book Gary Douglas & Dain Heer will share tools and points of view that you can use to create consciousness and magic - and change your life in ways you may not even be able to imagine.